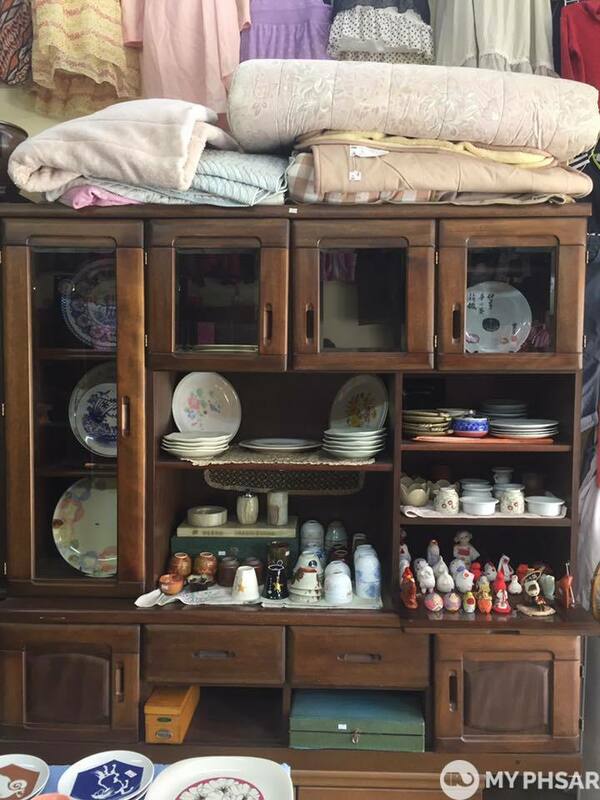 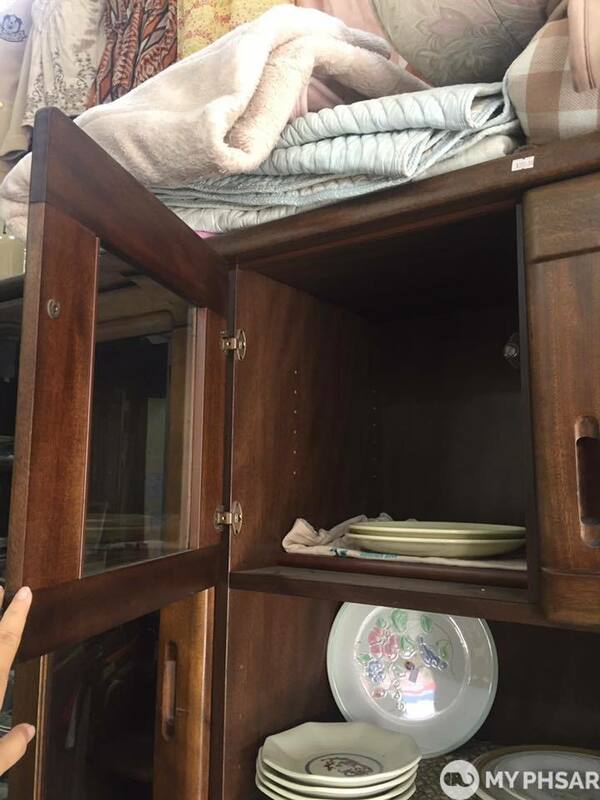 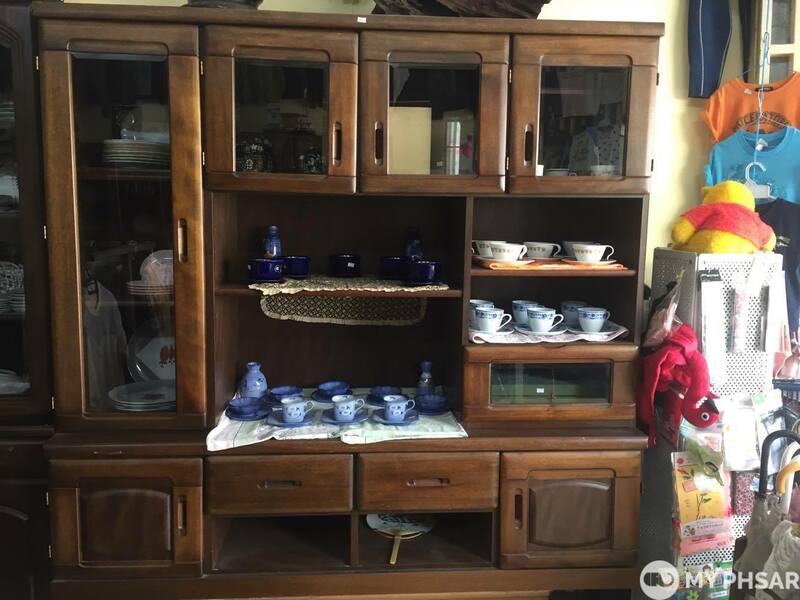 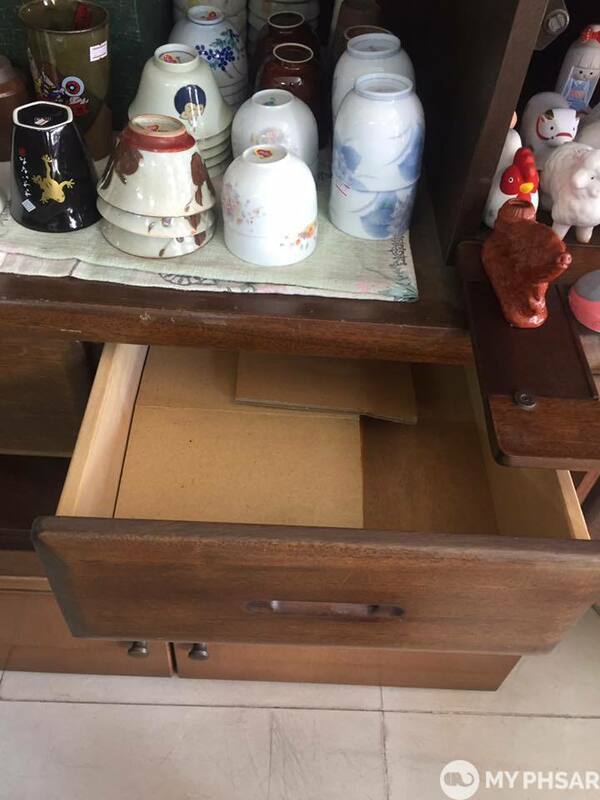 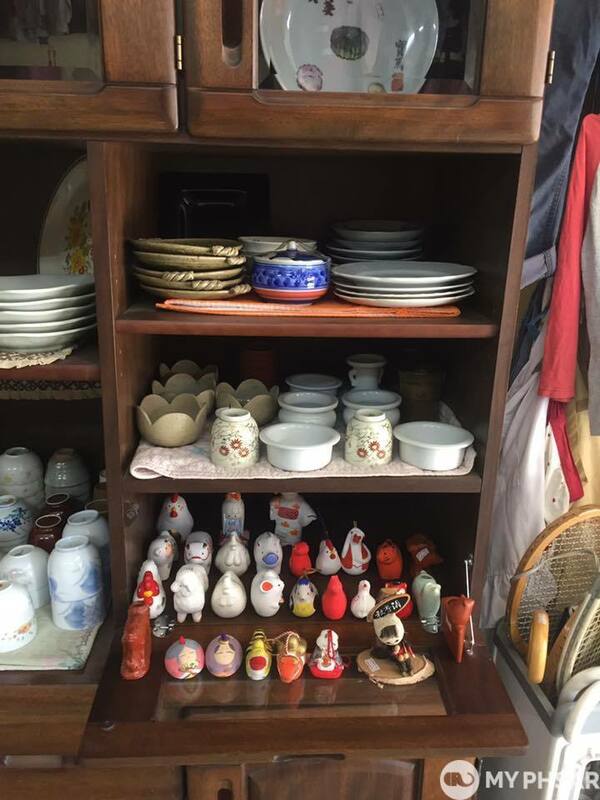 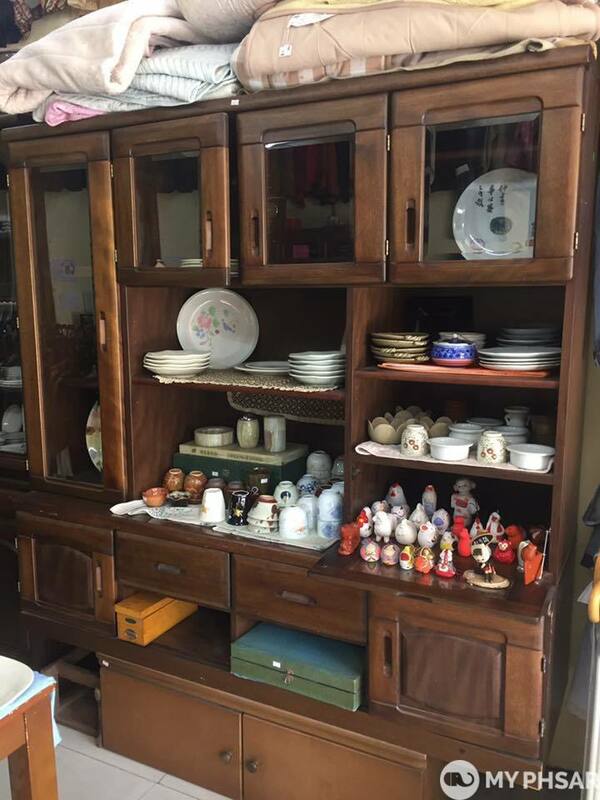 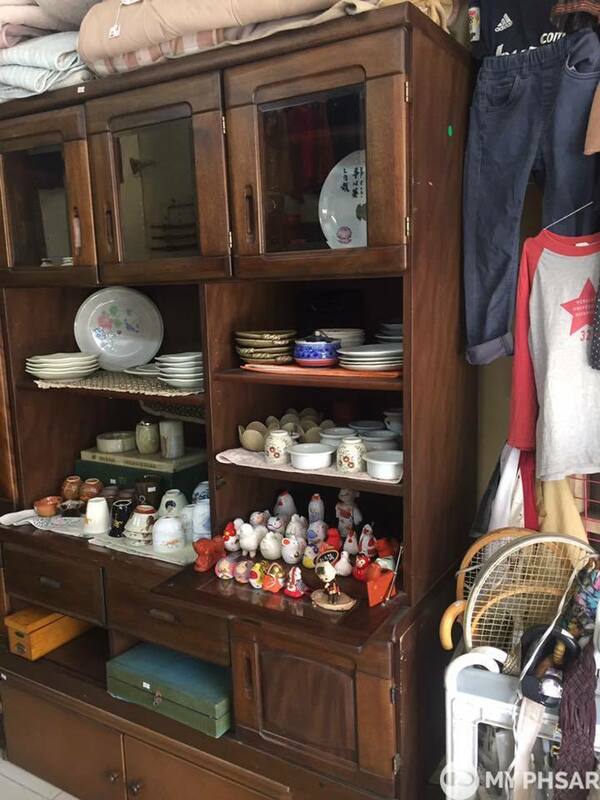 Dining cabinet second hand from Japan, Need space to display your item? 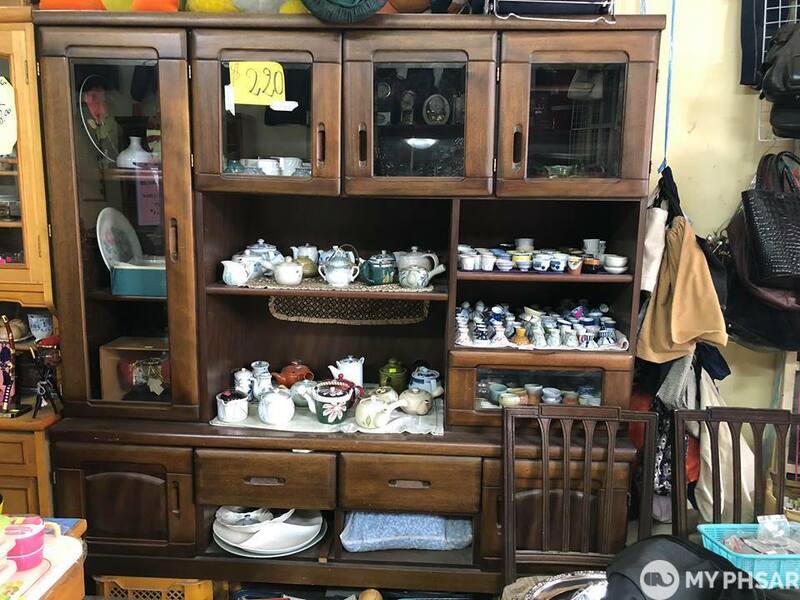 come and visit our shop with a special promotion lower the price of item from 300$ but now only 220$ with free delivery. 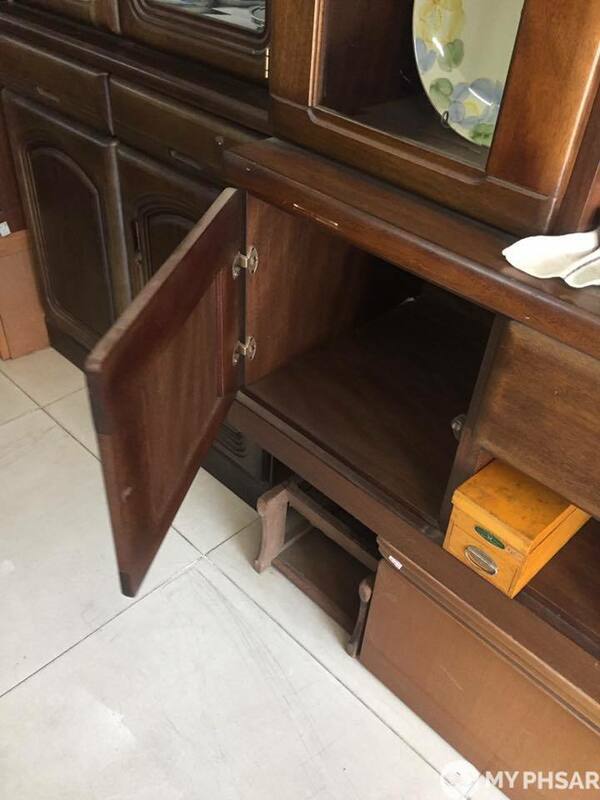 contact 0966669690 for more information.